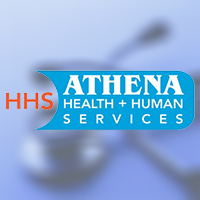 At ATHENA we identify the necessary work force to improve the health and well-being of individuals, recognize the complexity of HHS and the work force needed to be effective. We also understand that health and human services are much more than providing case management. ATHENA is the right choice for you. We staff the whole gamut and support you in meeting industry demands. Contact us today for a free consultation.